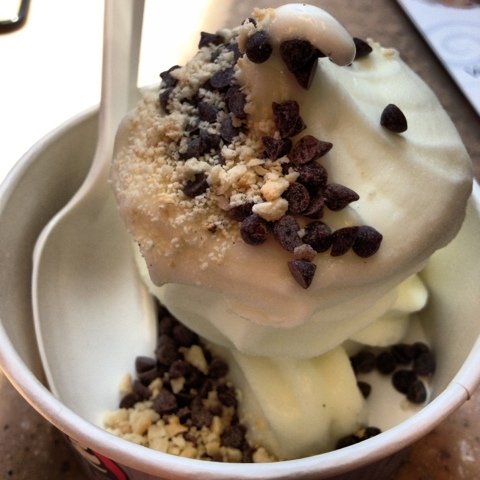 Today is National Frozen Yogurt Day. 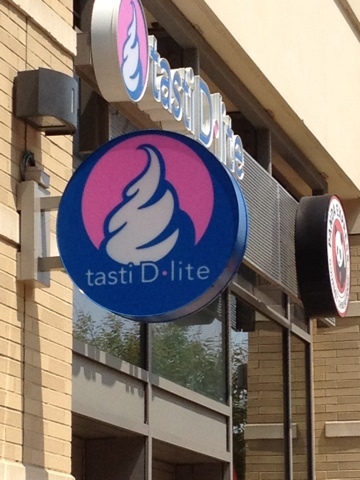 In other words, I finally get to try my long, lost Tasti D-Lite! I did not get to have my favorite which is peanut butter, but the lemon tart did just fine as a replacement.